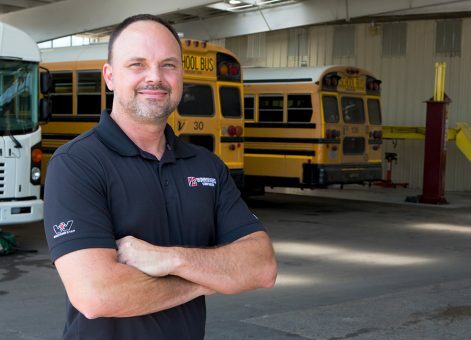 Daniel Harris is the Bus Parts and Service Manager for Burroughs Companies. 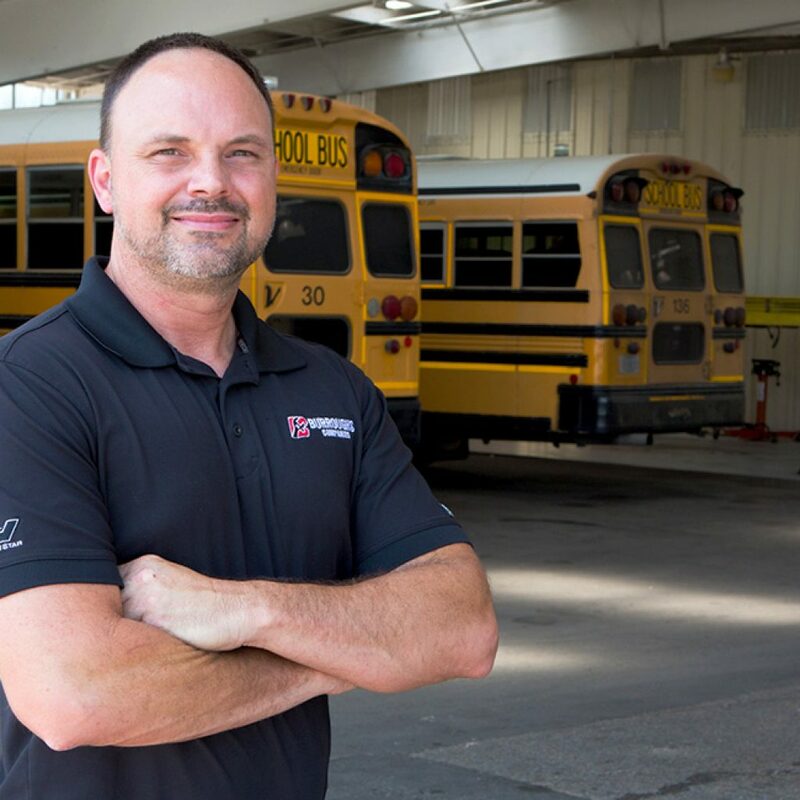 He oversees customers, manages the mechanical operations, and places orders for new inventory. He chose this job because of the constant customer contact and multitude of relationships that are built on a daily basis. His passion gives him the ability to hear the customer and transform what they need into a reality.